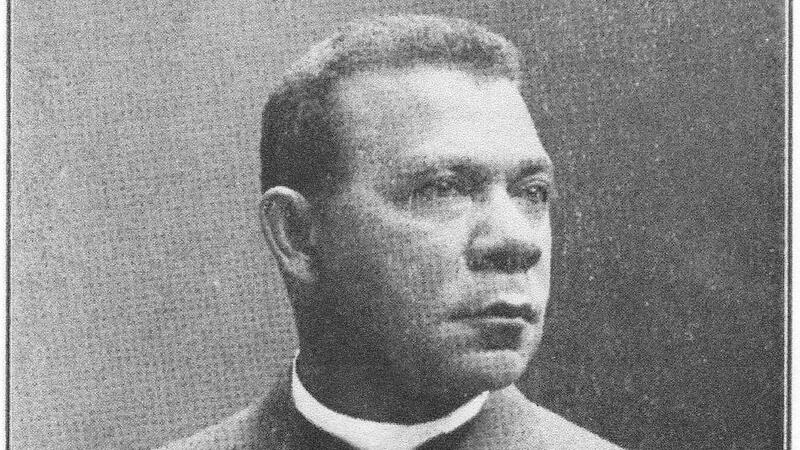 A collection of quotes and reflections by educator, orator, ex-slave and Republican Booker T. Washington on achieving racial equality. Diversity Training in 30 minutes. one (1) workshop, one ( 1 ) trainer power point and a Master Trainer Certificate is included. Faith Institute of Entrepreneurship, Inc.